On the 24th of November, Francine and Nancy visited Bei Jing to attend a Drama-In-Education Workshop organized by Beijing Institute of Education! We spent a great time learning how to diversify our educational methods together with Teacher Joseph Sun, Teacher Audrey Burkhart, Cindy, and many others! Nancy Soon had the pleasure of delivering one of the talks on the evolution of drama in education and got the teachers brainstorming for new and innovative ideas on how to engage children. 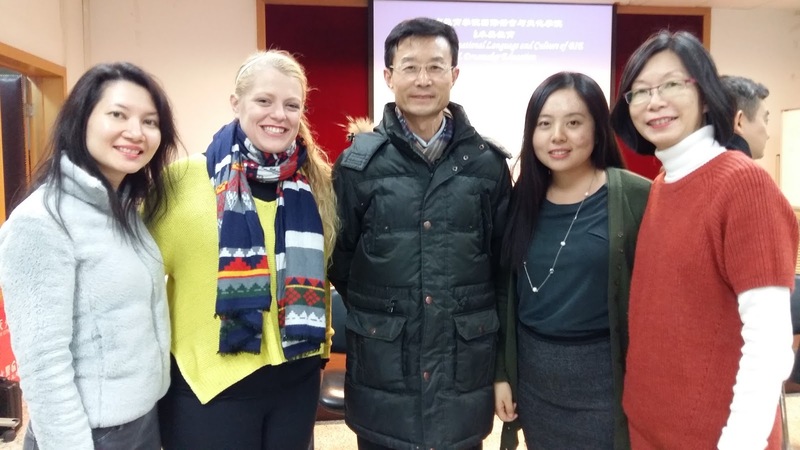 We thank Beijing Institution of Education for their generosity and warm welcome even amidst this cold winter!